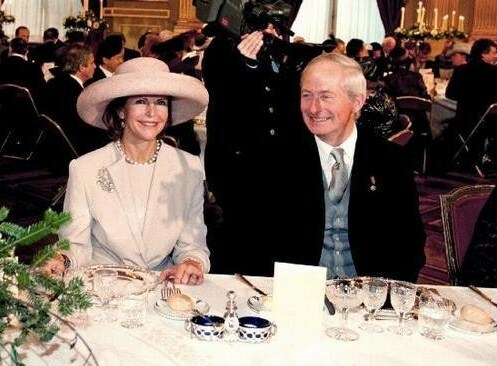 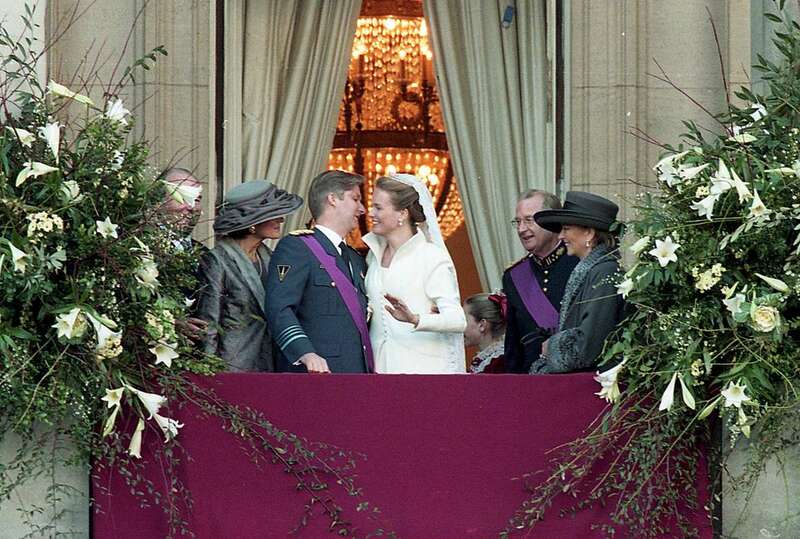 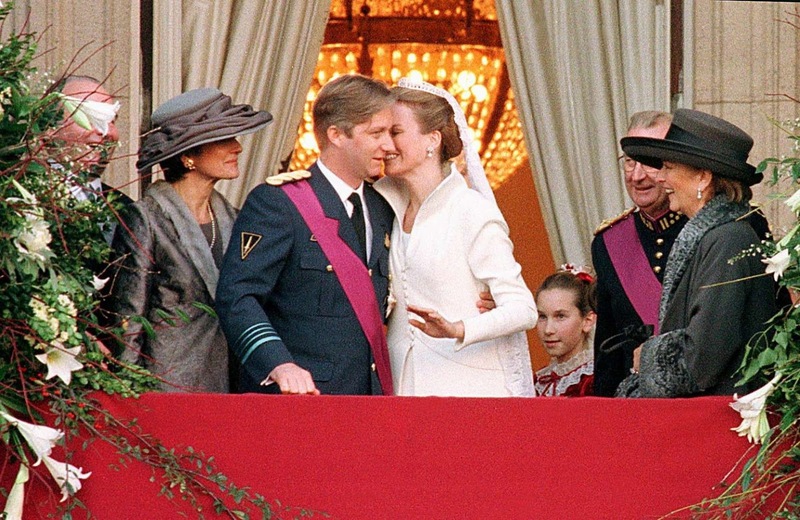 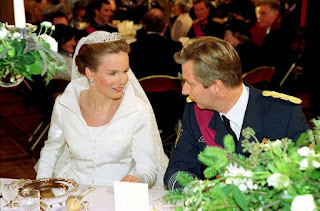 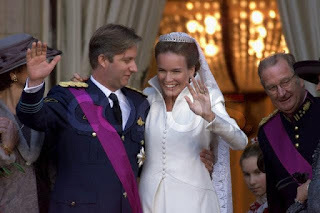 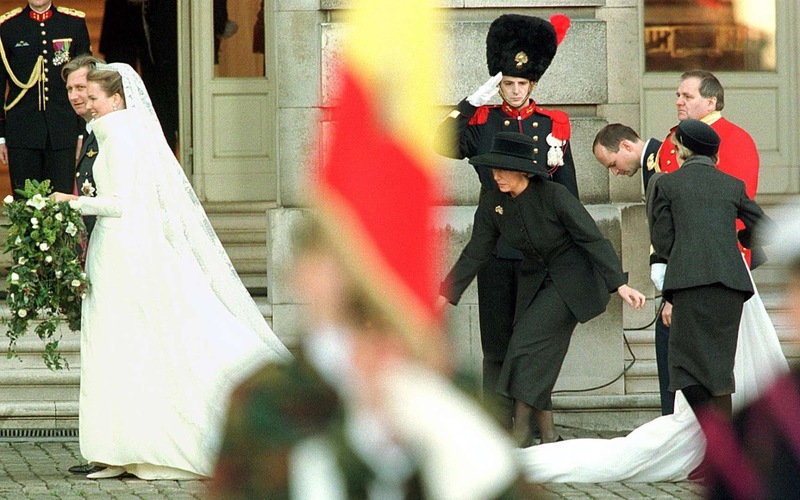 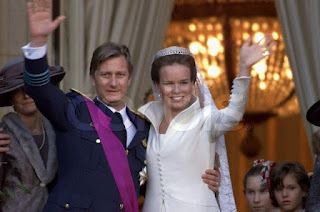 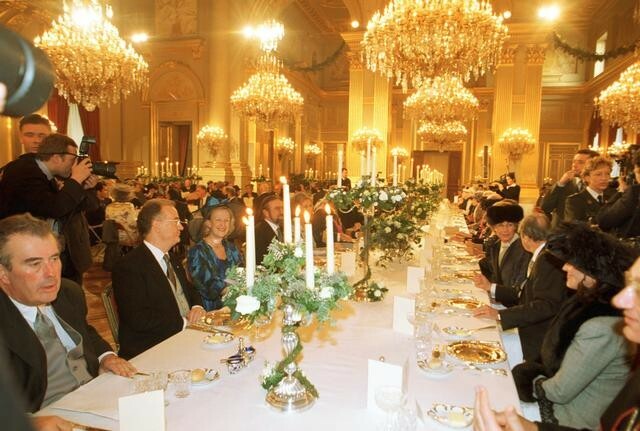 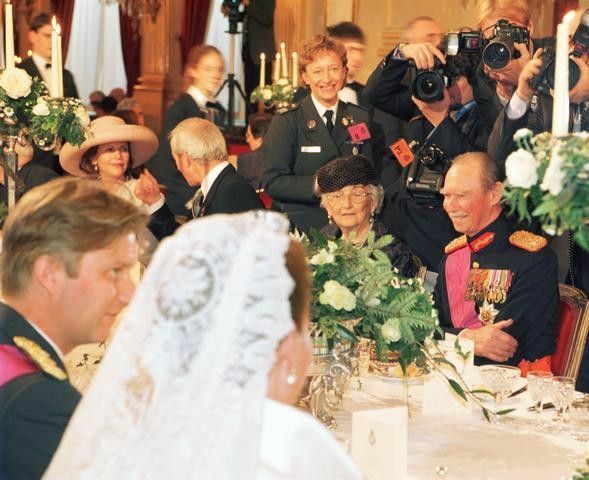 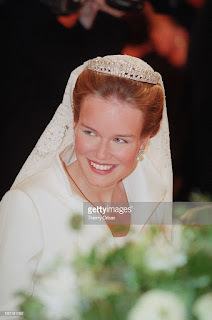 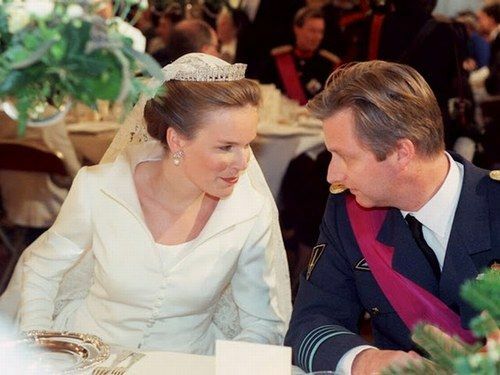 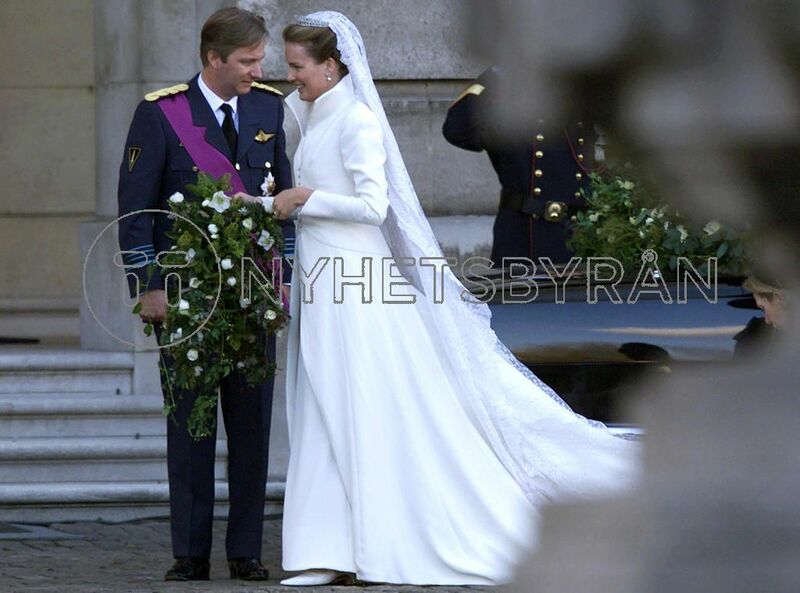 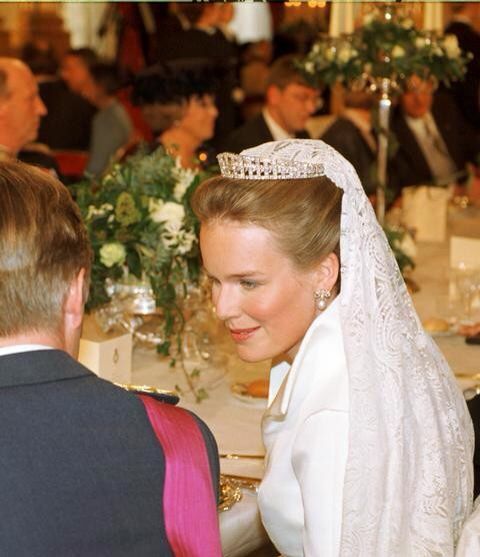 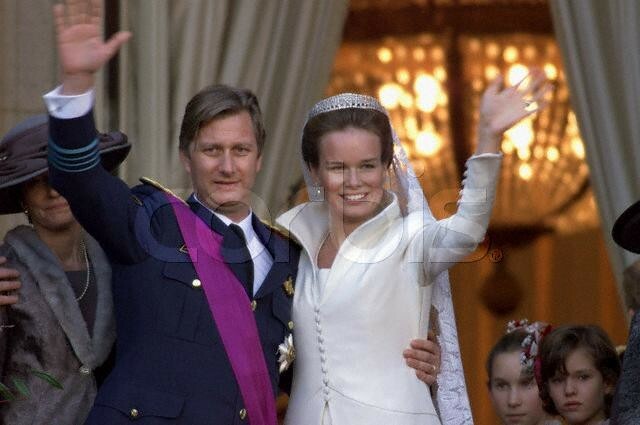 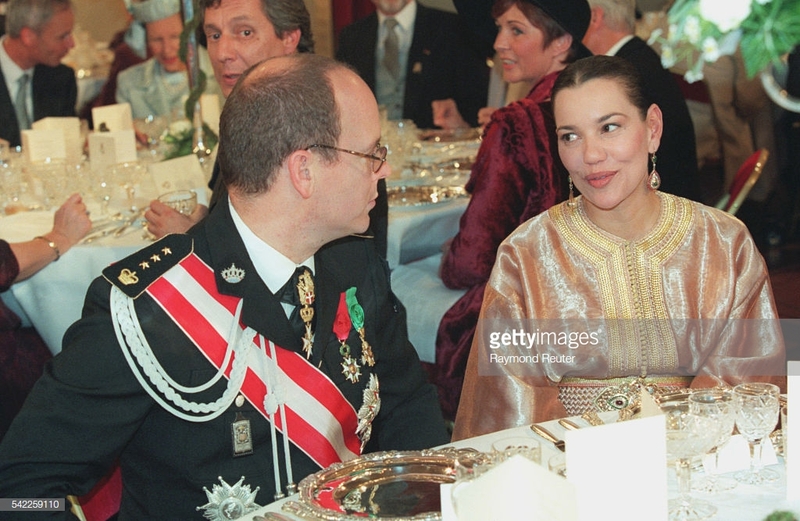 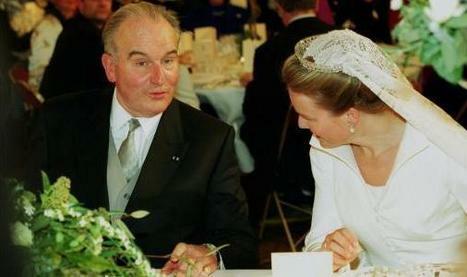 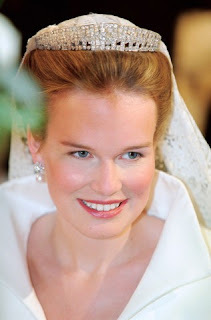 After the wedding ceremonies, Philippe and Mathilde returned to the royal palace. They greeted the public from the balcony. In the Salle du Trône, lunch was served for the family and their guests.